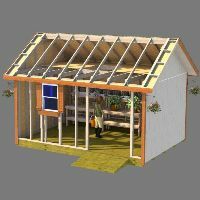 Below you will find the shed materials costs sheets for each of the shed plans I sell on shedking. 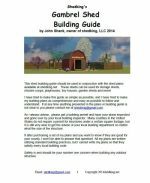 These materials costs are in pdf format and instantly downloadable. Just pick the one you want and simply download it. 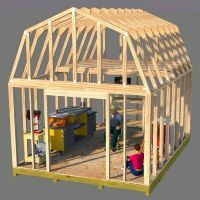 Then take this cost sheet for the shed you want to build to your favorite lumber store. They will be more than happy to look up the prices for you. 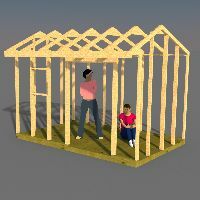 This way you will know right from the beginning how much it will cost to build your neat shed!